Fraser leads the group focusing on all aspects of environmental and planning law, climate change, and contaminated land. Fraser has extensive experience in the industrial and commercial property industry and regularly advises on environmental aspects of property acquisitions and disposals. He also advises on major development projects, construction financing, management of property portfolios, and leasing. Fraser focuses on providing pragmatic, solution-oriented, commercial advice on all transactions with an environmental aspect. He delivers commercially based outcomes to the environmental challenges his clients face in transactional work, Environment Protection Authority (EPA) compliance, and obtaining development approvals. Fraser invests his time to gain an understanding of his client’s business and industry sector so he can graft environmental solutions onto the existing business framework. 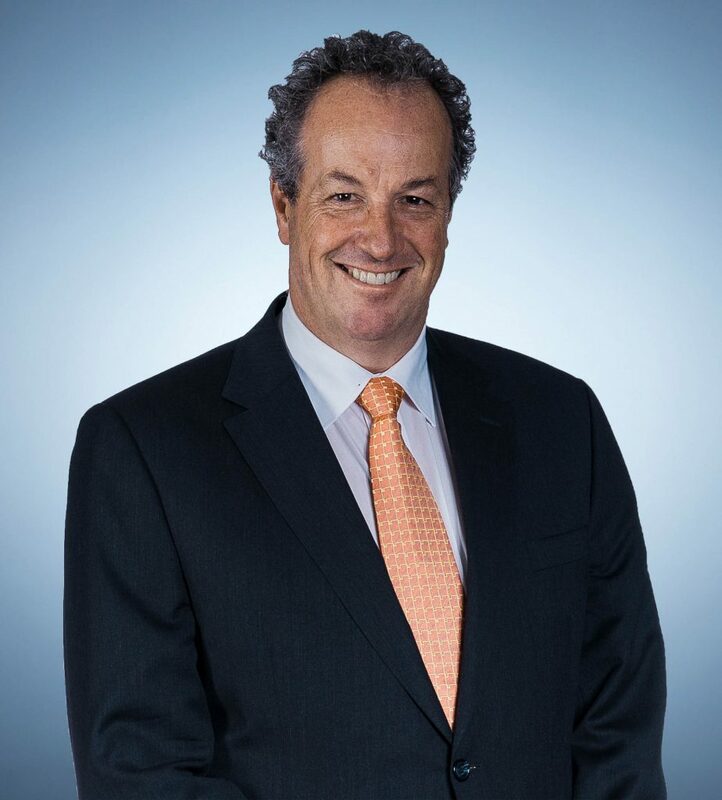 Fraser is a member of the Property Council of Australia Sustainable Development Committee (SA Branch), and Chair of the National Carbon Committee of the Waste Management Association of Australia (SA Branch). He has been recognised in Doyle’s Guide (2015 – 2018) as a recommended lawyer in the South Australian planning and environment legal market, and has been recognised by his peers as one of the Best Lawyers in Australia in the area of Agriculture & Rural Affairs (2018 – 2020). Acting for 7 local councils in relation to the ‘China Sword’ issue, the ban on sending paper and plastic to China which is forcing up recycling costs. This is a national problem with Councils reaching out to State Governments for funding to cover the gap and provide a solution. Advising Norman & Associates, in their role as Development Manager, on securing ESCOSA approvals for waste water treatment and disposal system and project advice related to the freeholding of 432 licensed allotments at the Fishermans Bay existing development. Advising a multinational food and beverage company on the property and environmental departments on a national manufacturing portfolio. Advising the receivers and managers of a manufacturing facility on a negotiation of a 10 year EPA licence (the first to be granted by the regulator). Advising national Australian wine producers on the water licensing regimes regarding water restrictions. Acting for Wine labels and grape growers in a Parliamentary enquiry into the management of regulated groundwater resources and the impact of plantation timber on resource management issues.